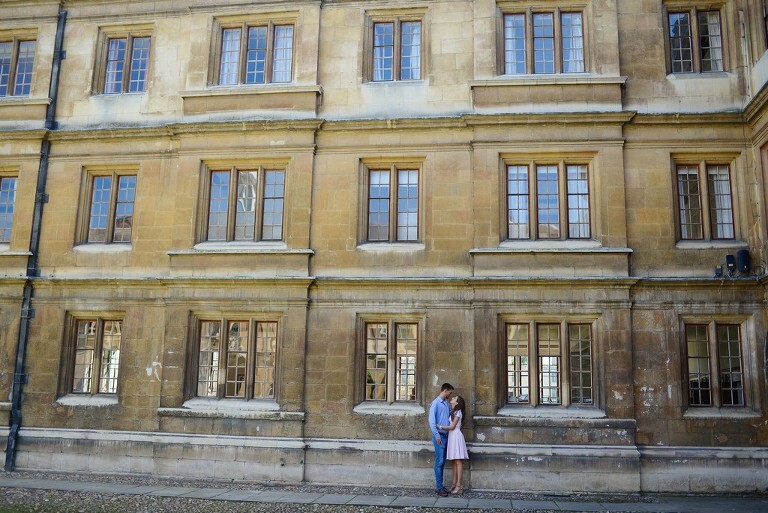 Lilla and Eliot met in Cambridge, while Eliot was working and Lilla was studying for her psychology degree. 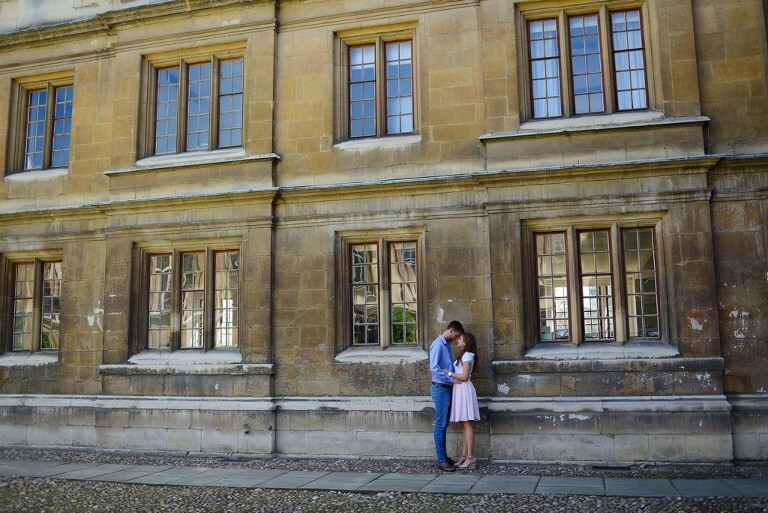 Recently I came to spend an afternoon with them and to take some couple photographs to celebrate their relationship. We walked around some of the historic parts of the city and also found some beautiful parks and green areas. I loved the atmosphere of this city and loved the way Eliot made Lilla smile. For the slideshow please (click here).